DO YOU HAVE BOWING, BULGING, OR INWARD LEANING FOUNDATION WALLS IN YOUR BASEMENT? 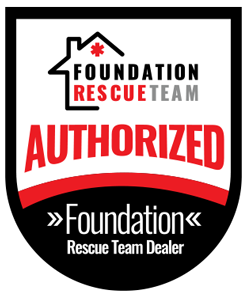 If you have a block foundation wall and notice center or mid wall bowing inward towards the basement causing a horizontal crack in the mortar of the wall and there is a bulge or bend you could be experiencing foundation failure due to lateral earth pressure. In this case, you may need basement wall repair for your bowing or cracked basement walls. If you have a concrete poured foundation signs are top of wall displacement. Horizontal angle fractures that have rotated inwardly. The crack pattern usually shows foundation cracks running at an angle or shear cracks located 3-6 feet from the corner of the wall. If you were to put a four foot level or plum bob level on the top of wall it will show the amount of displacement. 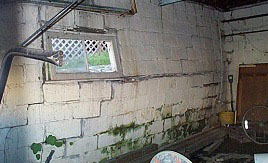 The cause for this type of foundation failure can be numerous items such as consolidation of the fill soil, inoperative drain tile or drainage system, plumbing leaks, ponding water on the surface near the foundation wall, or other environmental factor causing an excess or too much water in the soil. These items cause the expansive clays in our soil to expand and exert large amounts of lateral earth pressure. Enough pressure to cause structural inward damage to concrete and block foundations. United Structural Systems of Illinois of Inc. has multiple repair options to secure the wall and prevent further bowing and if required USS can re-align the wall by excavating the outside and hydraulically pushing the wall to as level as possible. 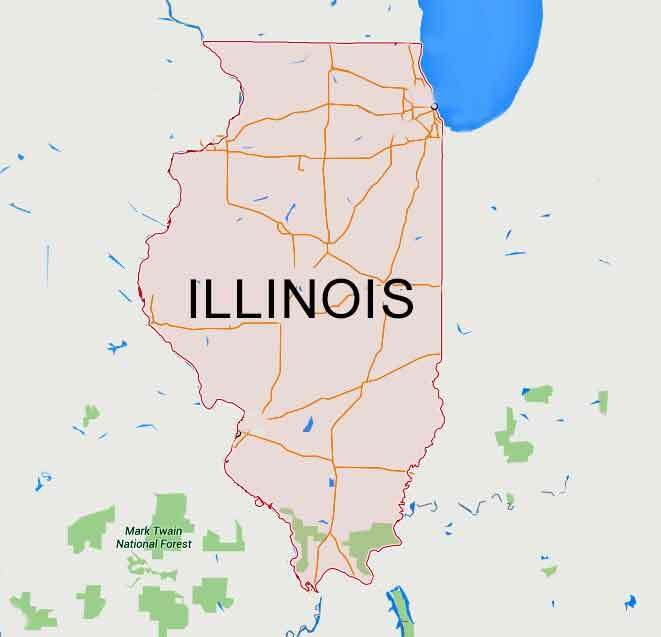 United Structural Systems of Illinois installs multiple repair options to prevent and permanently stabilize bowing foundation walls. Based on each individual project USS will recommend the most cost efficient and permanent solution for cracked wall repair, bowing wall repair, or general basement wall repair.